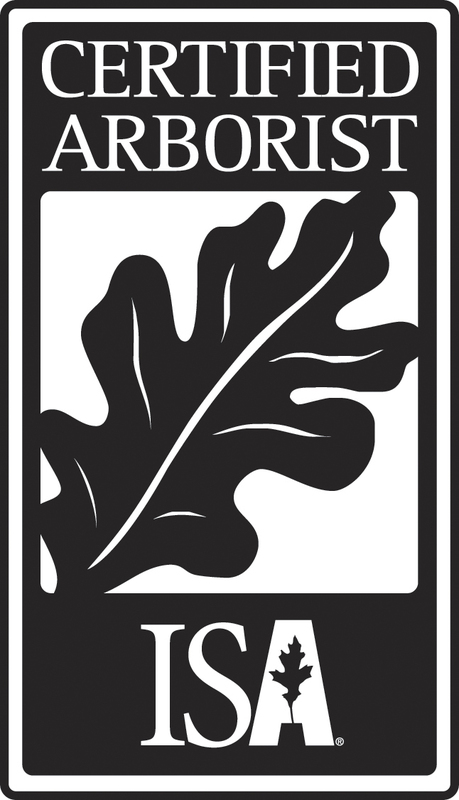 Customer testimonials for New Leaf Tree Services Inc, owned by ISA certified arborist's Peter W. Madsen & Caleb R.C. White, and located in Chatham, NY. Serving Columbia, Greene, Rensselaer, and Dutchess Counties, they provide excellent, quality tree care to their clients. Specializing in tree removal, tree felling, tree pruning, tree cabling, and tree planting. Here are some testimonials and reviews from our clients. Check out our Google Reviews as well! "New Leaf Tree Service is just outstanding. We had tried a few tree service companies over the last 5 years, without finding any that would be asked back, until New Leaf. Their knowledge and professionalism was most welcome, not to mention their care and respect for the entire property, not just the trees. Caleb and Peter will no doubt be back, our trees have requested them." "Caleb & Peter are extraordinary! They are professional, extremely knowledgeable, affordable, and responsive! They cabled a large oak tree to stabilize it and trimmed the dead branches. I love that tree! Several other trees were trimmed and a few dead ones taken down, all with safety and consciousness of the surrounding trees, shrubs, and structures as priorities. I've used them twice thus far, and will call on them again this fall for additional work. We've recommended them to others who have had equally pleasant experiences. They have our highest recommendation!!!" surrounding the tree (fence, pool and garage) you were able to remove it without any issues. We appreciate your hard work, professionalism and would highly recommend you in the future." "Thank you, thank you, thank you! Please feel free to use me as a reference anytime. People are amazed at how nice my yard looks!" You really have an exceptional team with those guys --No wasted motions in their great work- and that 82 foot lift - wow - what a fantastic machine --I could not be more pleased. Johannes' cutting looked like perpetual motion with surgical precision- and Nick and Makima right there behind his work. Nice to have met Peter also!